Home Yoga Books Looking for Hatha Yoga Sequencing Books? 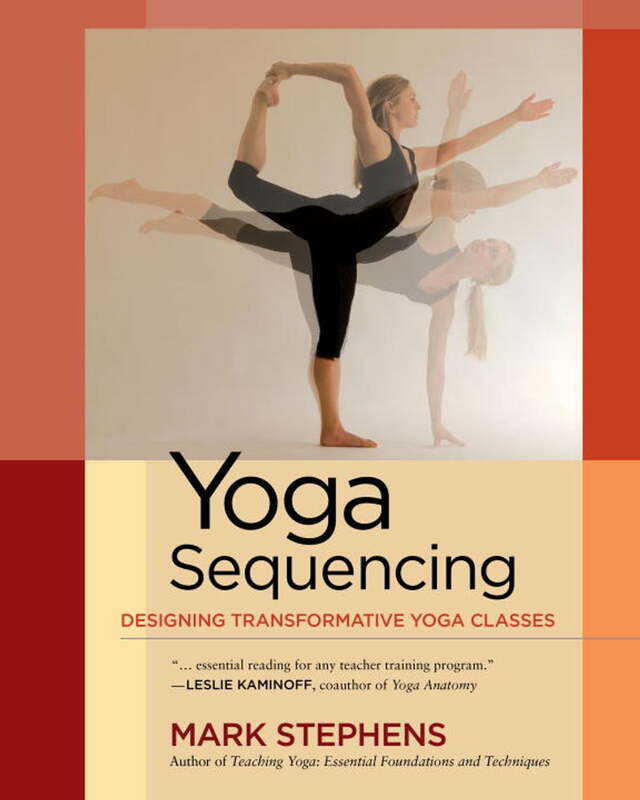 If you are interested in learning yoga and finding trusted hatha yoga sequencing for your Hatha class, Mark Stephen’s Yoga Sequencing Book is a great source for you. I recently graduated from 200-hour yoga teacher training program (RYT 200) that is registered with Yoga Alliance. The teaching program was sometimes hard for me as finding resources about Hatha Yoga Sequencing on the web is not always easy. When I was searching yoga sequencing for Hatha Class, I found some resources but they are not always trusted. Because the sources sometimes are not compatible with Yoga Alliance teacher training program. After searching for the books about hatha yoga sequencing, I found Mark Stephen’s Yoga Sequencing book. This book is a great source for you if you would like to learn why you start with standing yoga poses at the beginning of the class and why you do not try Hanumasana at the beginning of the class. There is a logic before and after each pose. Whether you teach yoga or just exercise, this book is a gold mine of information. Mark Stephens provides detailed information about the beginning principles of class construction. After learning the basics, you continue with the sequencing. Mark Stephens includes the sequencing for beginners, intermediate students and advanced students. If you would like to focus on the back bends, there are several sequences that you can apply for your beginner class, or your advanced yoga students. For example, if the class’s goal is to focus on back bends, Mark Stephens recommends preparing the students for the necessary flexibility with poses emphasizing stretching the hip flexors, chest and abdominal muscles. He discourages intensive core work immediately before deep back bend because the tight muscles inhibit prolongation and prolongation of the spine. After the work with back bends, he suggests gentle twisted movements or core exercises to relieve tension in the spine. This book also covers the sequences for students: children, seniors, and pregnant women. There are sequences that emphasize the primary asana families-back bends, hip openers, forward bends, inversions, arm balances, twisting and standing balances. You can also learn how to focus on your chakras and doshas. And if you prefer to put together to your own practice, the author contains a wonderful section about the constituents of 115 asanas. Mark Stephens describes the areas that you should stretch and make them stable. He also emphasizes the asanas that provide a good preparation for the poses. You will also find which asana is good for the follow up pose. The book also includes the different types of sun salutation, effective posture modifications and teacher interactions. If you would like to be a great hatha yoga teacher, you will find plenty of useful information in Yoga Sequencing book. As a student from all levels, this book is also great.